Established in 1971, K.M. 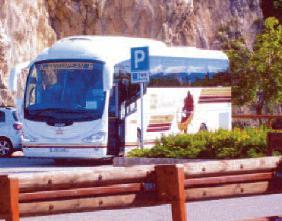 Motors Ltd aim to provide quality coach tour holidays which we hope will be of interest to you. From short weekend breaks to week long tours, with lots to choose from in between, we’re sure to have the right holiday for you. 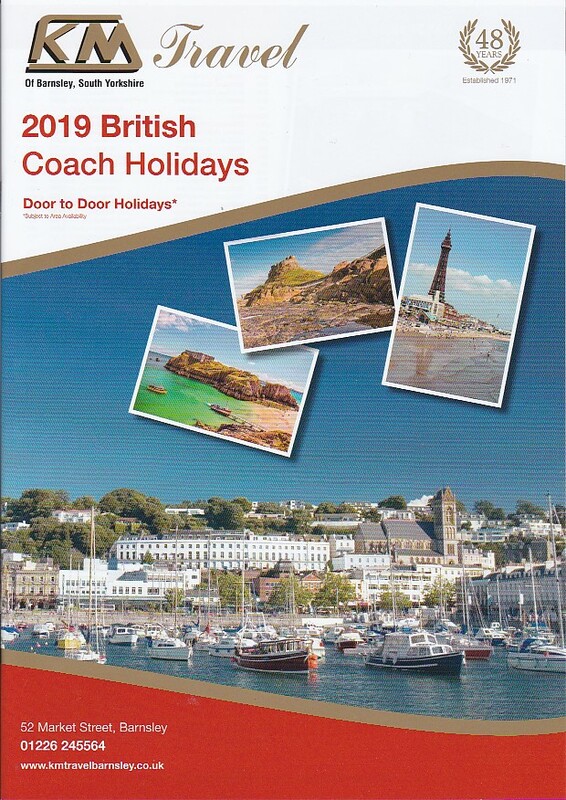 For 2019 we will be revisiting many favourite destinations including Eastbourne and Blackpool plus we are pleased to introduce a brand new tour to Minehead as well as new hotels in existing locations including Blackpool, Morecambe and St. Annes. And following the overwhelming popularity in 2018 , we have extra availability to the Thursford Christmas Spectacular - early booking recommended! With more than forty years experience in arranging and operating British and European tours, you book your holiday safe in the knowledge that you will be travelling with a well-established, reliable operator. If you’ve travelled with us you previously you will already know about the quality of service. We always try that little bit harder and pride ourselves on the high standards offered by our friendly, experienced administrative staff and professional drivers.